Shadow of War mobile Beta launch! Congratulations to the team, it’s been a great adventure in Mordor…watch this space for more announcements! 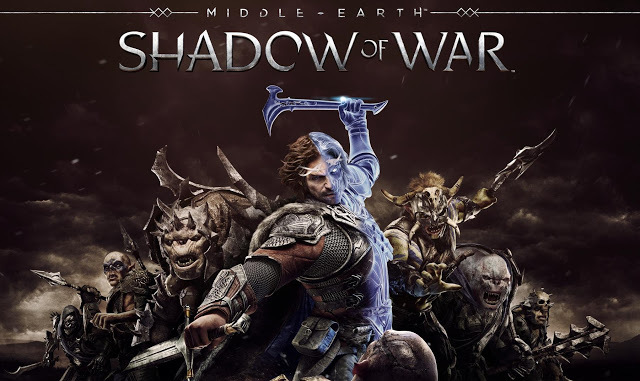 Download and play for free: ttps://go.wbgames.com/SoWMobileWatch the Shadow of War mobile Beta launch video here.